India's finance minister said on Thursday that Mastercard and Visa were losing market share to domestic payments networks, months after Mastercard complained to the U.S. government that Prime Minister Narendra Modi was using nationalism to promote a local rival. 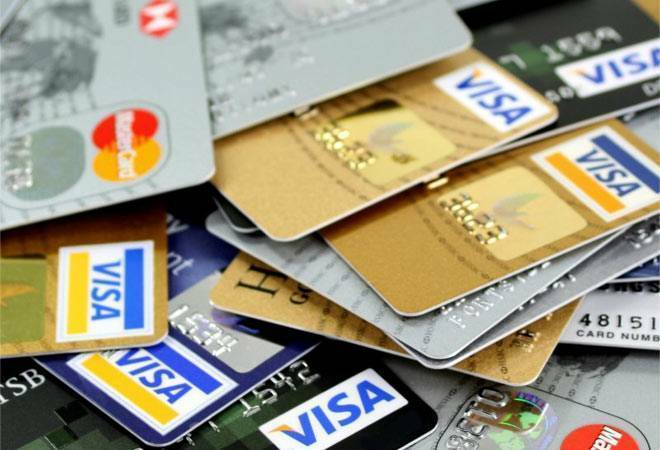 "Today Visa and Mastercard are losing market share in India to indigenously developed payment system of UPI and RUPAY Card, whose share has reached 65 per cent of the payments done through debit and credit cards," Jaitley said in a Facebook post about the various results of the note scrapping exercise, known as demonetisation. Jaitley said RuPay's total transactions had leapt to 84.3 billion rupees ($1.16 billion) as of September, from 11 billion rupees before demonetisation. Total transactions done using UPI had jumped to 598 billion rupees ($8.26 billion) from 500 million rupees in October 2016, around the time it was launched. The Mastercard note said that while Modi's digital payments push was "commendable", the Indian government had adopted "a series of protectionist measures" to the detriment of global companies. Several people said on Twitter they had asked their banks to replace their Mastercard with RuPay, with some using the hashtag 'BoycottMastercard' to voice their concerns.